Gold – Has it Just Died? QUESTION: Mr. Armstrong; Your Global Market Watch picked the high in the S&P as September and called for a waterfall on the monthly level. That was amazing. Yet, with the stock market crash, gold could not even rally above the previous week’s high. If the bonds look like death warmed over, equities crash, then surely gold should have rallied but it could not overcome its own weight. 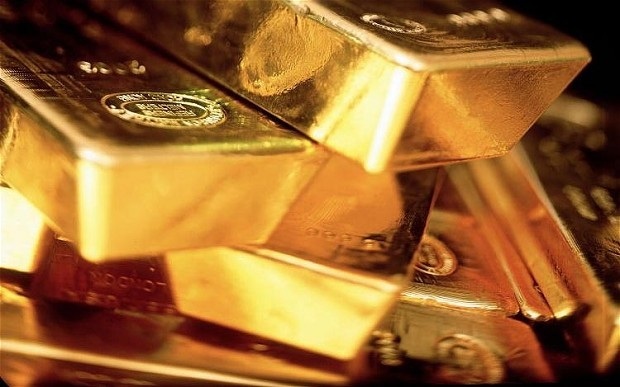 Is gold dead to the world? ANSWER: No, gold is not dead to the world. I am preparing a special gold report for it is time to ascertain the projections for the future. Keep in mind, this hunt for money has seriously altered everything. Gold, once upon a time, was the alternative to cash. But you cannot legally store it in a safe deposit box. They now call that money laundering. You cannot hop on a plane with it. They will confiscate it. About all you can do is dig a hole in the backyard. Gold is not the complete alternative it once was. It is also not the real safe haven for big money. It is too tiny a market for that. We have to understand something. All the yelling and claims for gold have never changed since the 1970s. They always claim the same scenarios. Meanwhile, gold rallies and then declines. It is a commodity like every other market. It cannot absorb all the cash in the world. The bond market is 10 times that of equities and equities are several hundred times bigger than gold. So we have to be practical here.